Carey Mulligan is a red carpet renegade. Why so half-baked? Carey Mulligan is not a brownie. Camilla Belle, Gwen Stefani and Carey Mulligan also secured spots on this week's list. The Delevingne sisters, Sienna Miller and Carey Mulligan were just some of the famous faces spotted at the British music festival. 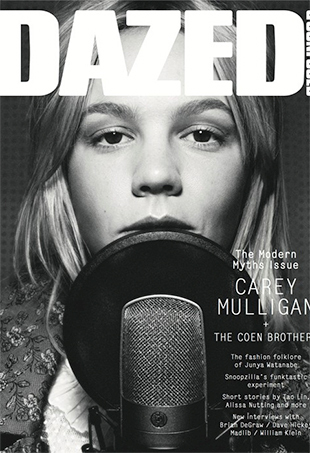 Carey Mulligan, Jordin Sparks, and Kylie Minogue also made this week's Top 10 list. Itching for a change? Here are 7 inspiring celebrity short haircuts. Carey’s daring choice to pair bright blue Yves Saint Laurent Palais platform pumps with an equally vivid Roland Mouret number paid off in a big way. See who else made our Top 10 list this week.